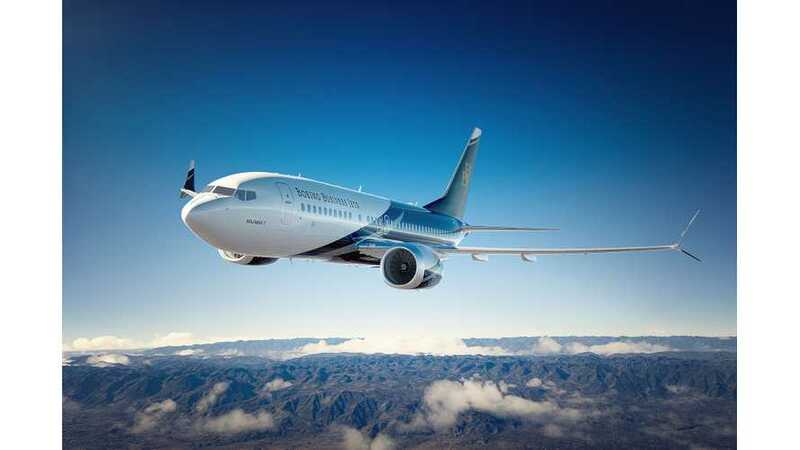 Boeing is pushing into electric aircraft manufacturing and will lean on companies and institutions from Japan for the technology. 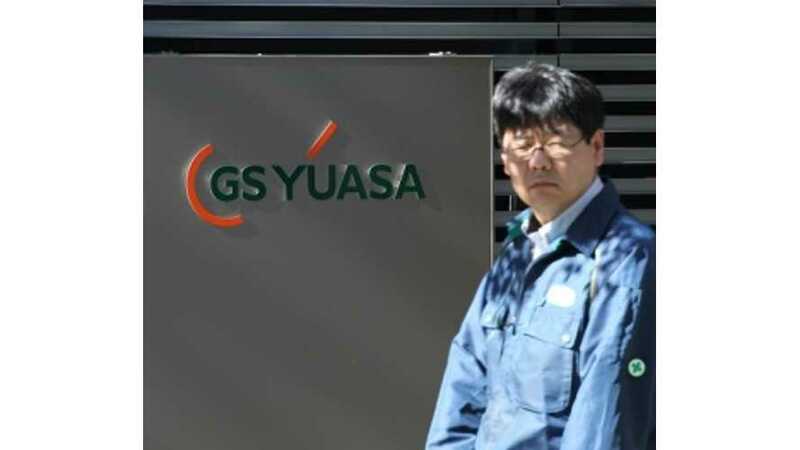 GS Yuasa for several years has been promising higher-energy dense lithium-ion batteries, which could lead to EVs with double the range. 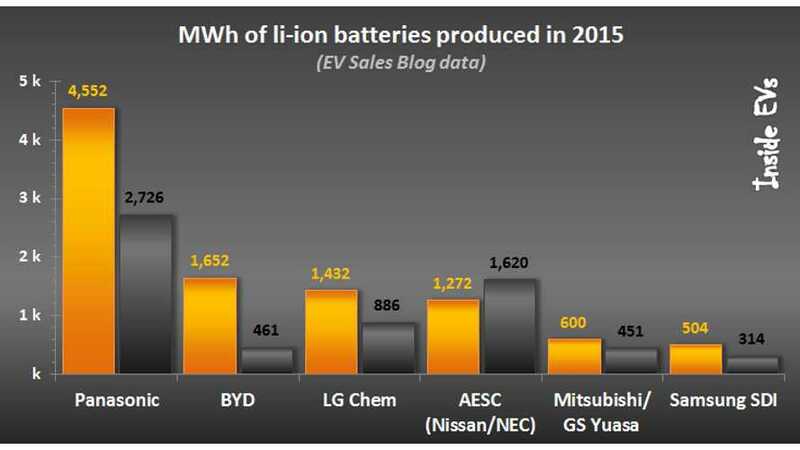 Recap of the EV lithium-ion battery market for the first half of 2016 with the top 6 manufacturers results; sales increased by 81% to nearly 8,500 MWh. 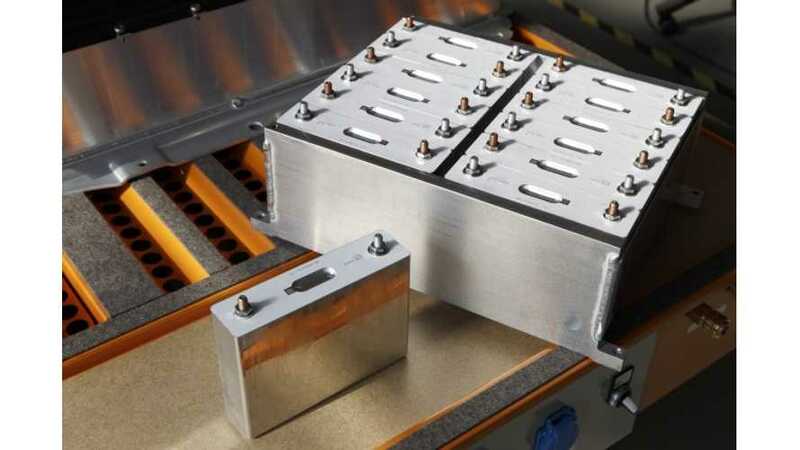 Highlights of U.S. plug-in electric cars on the road today, and their lithium-ion battery cell suppliers. 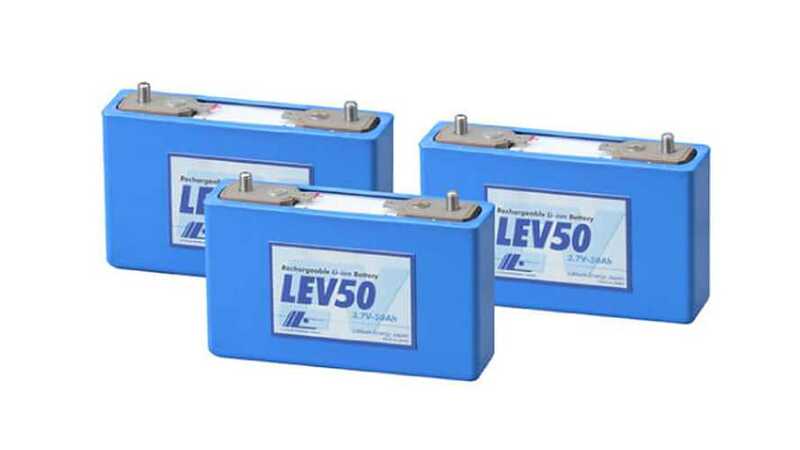 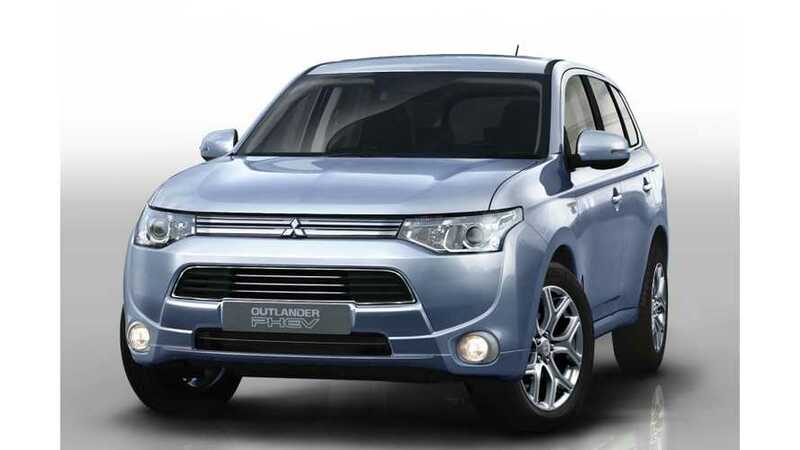 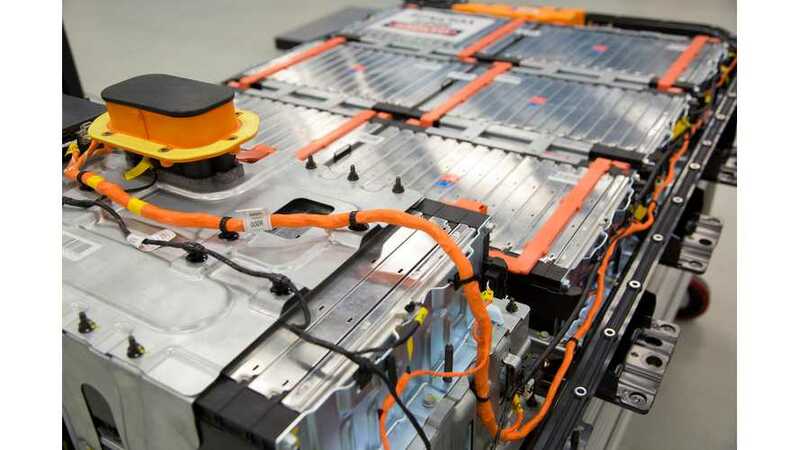 Outlook of automotive lithium-ion battery market for 2015. 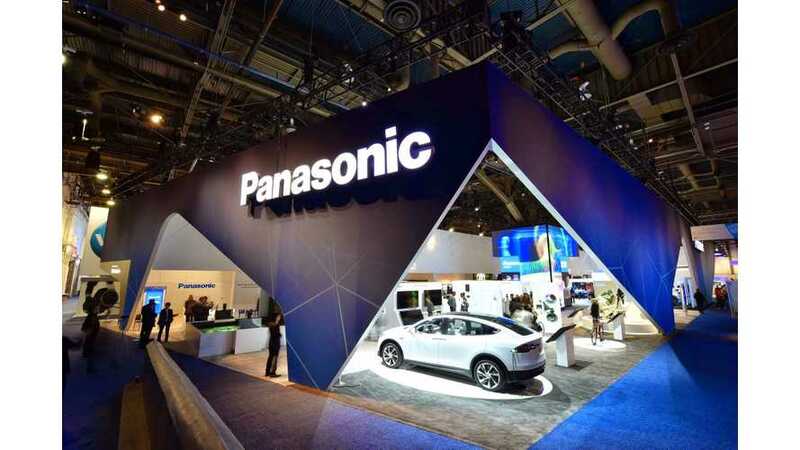 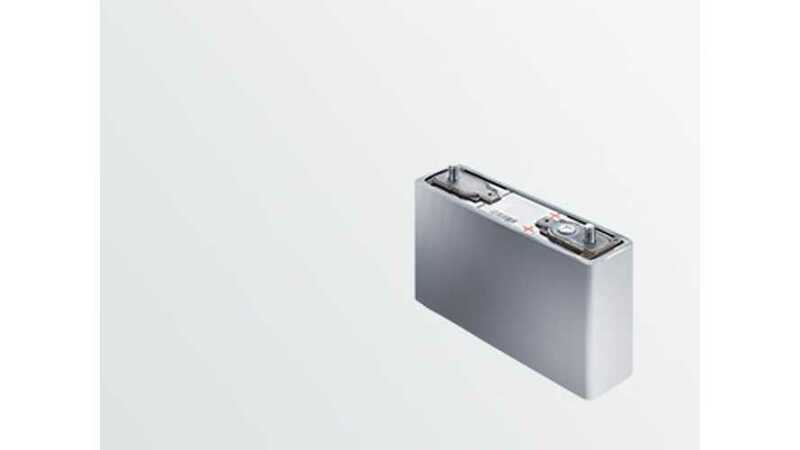 Robert Bosch and GS Yuasa Corp. are developing batteries with twice the energy density at half the price by 2020, and according to executives they are "on a good path". 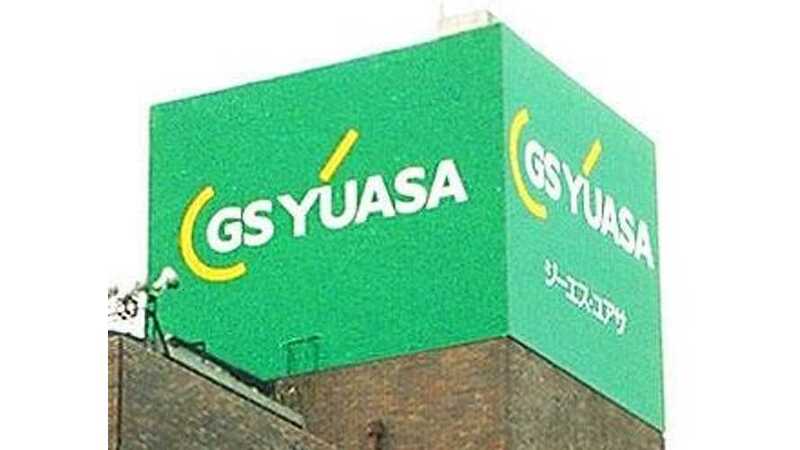 GS Yuasa hopes to commercialize its breakthrough lithium sulfur battery by 2020.